Twin Valley Ranch is located in southwest Manitoba, on the top of a beautiful valley only a few miles from the Saskatchewan Border. Michael has farmed here most of his life and I joined him in marriage in 1991. We have been blessed with four wonderful children. Jessica and Brooklyn (twins) born in 1991. Hanna our third daughter. born in 1994, and our son Zane, born in 1995. We have developed a quality herd of mares. Our mares have been selected and kept for replacements based on their soundness, conformation and size without forgetting that most important of all, is their temperament. 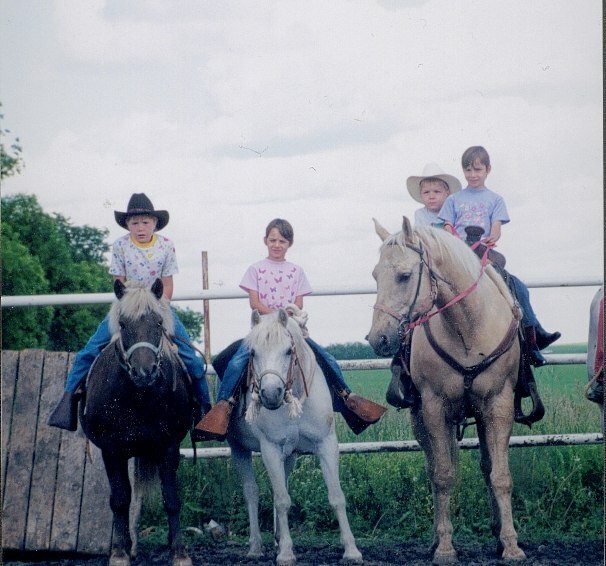 Many of our mares were raised here on our ranch. Carefully matching stallion and mare to produce fillies that will in turn cross with our paint, warmblood and TB stallions to produce outstanding versatile horses. Our foals have gone on in many different disciplines, including, Dressage, Foxhunting, Jumping, Dude Ranch horses, Buggy horses, and off course excellent companion horses. 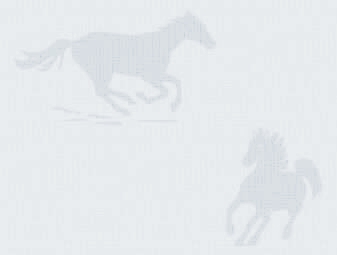 They are keen, great minded horses that are easy to handle, with the added bonus of the unique coloring. Whether it be a black and white, or a half draft buckskin...on one of these, you'll be noticed. 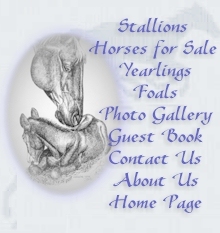 We are very proud of the accomplishments of our foals/horses. We try to keep track of as many as possible, and update our photo gallery as owners send/email us updates. We welcome all inquiries. Feel free to email, or call anytime. And if ever in our neighborhood, please drop in! Thank you for visiting our website, we hope you enjoyed it, and hope you will share it with others. added bonus of great temperaments and awesome color!